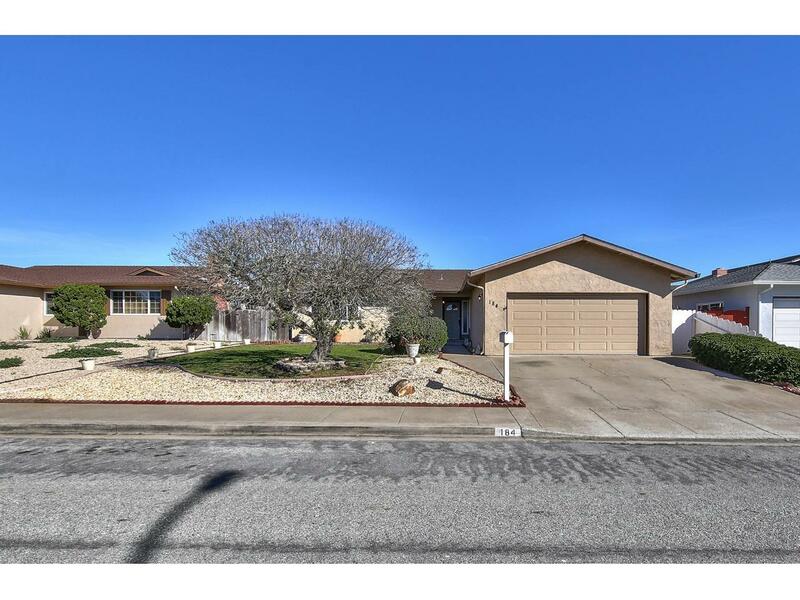 Welcome home to this inviting 3 Bed 2 Bath home on a quiet cul de sac in a great Marina neighborhood! This spacious home features a light and bright open kitchen and dining area, large family room with a wood burning fireplace, separate living room, 3 large bedrooms, attractively updated laminate flooring, dual pane windows throughout, large back yard with a private hot tub, and a fully finished 2 car garage. This move-in ready home has been lovingly maintained and is in great condition. The convenient location and quiet, desirable neighborhood make this very attractive home a must see!